Moriteru Ueshiba Doshu (Japan),the leader of aikido world headquarters – the grandchild of the founder of Aikido. Gergo is also a qualified teacher, hence understands effective teaching methodology – and encouraging students to be their best. Aikido is an extremely potent form of self-defence – it is the method that most of the world’s special forces use as the basis for their own hand-to-hand combat derivatives. It increases flexibility and fitness levels and is probably unique as it genuinely is a martial art where the participants get better and better – with grand masters being potent fighters into their 90s! Lessons are in English and Hungarian; teachers are well-qualified, understanding the needs of students whatever their age or existing levels of fitness. Aikido Arts prides itself on its friendly atmosphere, wherein beginners are treated with especial respect – after all, we all had to start somewhere! The belt system is different to many other martial arts, effectively, students are not driven by the obtaining of the next colour! Instead, progress is rapid, but not driven by competitiveness. 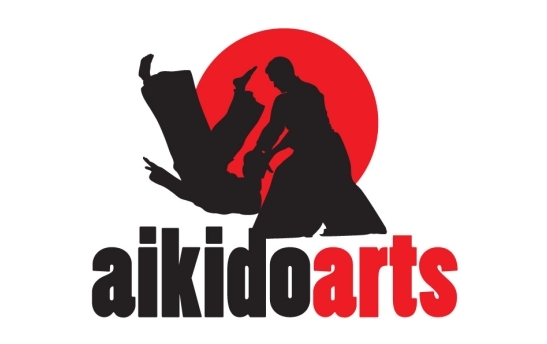 Contact Aikido Arts and come and watch – and, hopefully, join in with a class, free of charge. We strive to be the friendliest martial arts club in Budapest, and offer the warmest welcome and atmosphere.